Some people will refer to diamonds as rocks, but few realize that rocks can actually be gemstones. In mineralogy a rock consists of two or more minerals. 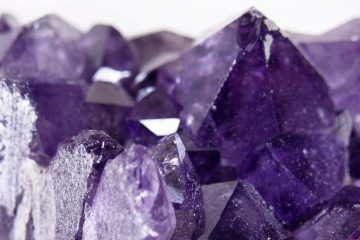 Almost all gemstones consist of a single mineral. With the exception of several organic gemstones and the handful of rocks listed below. When maw-sit-sit was first found it was classified as a jadeite variety. Further research showed that it was in fact a new type of rock. It is closely related to jadeite, which is usually part of its composition. It has a fairly low hardness of between 6 and 7 on Mohs hardness scale and is usually opaque. 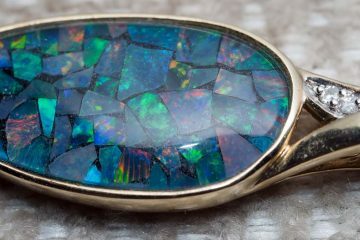 This is the reason that it is almost always sold as a cabochon, rather than other cuts. 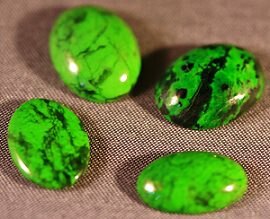 With its distinct black on green bands it is an outstanding gemstone for use in necklaces or for beading. Obsidian is a natural glass that is formed when a certain type of lava (felsic lava) rapidly cools down. When this happens there is not enough time for crystals to grow in the material. As with glass, obsidian can form extremely sharp edges. This is the reason that obsidian has been used for cutting tools and arrowheads for thousands of years. Even today obsidian is sometimes used in surgery, even in modern western hospitals. Most obsidian that is used as a gemstone is sold as a cabochon, sometimes with intricate carvings on them. 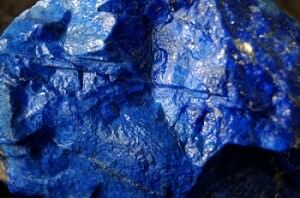 Mining for lapis lazuli started at least 5,000 years ago, this is truly an ancient gemstone. Prized for its deep blue color, it was used in carvings, mosaics, jewelry, pigment for paintings, and so on. Most lapis lazuli is found with spots or bands of calcite, this white material significantly lowers the value of lapis lazuli. On the other hand, when lapis lazuli is combined with pyrite the prices usually increase. Lapis lazuli polishes very well and is mostly used in necklaces and bracelets. It is a fairly soft rock, so it is important to keep it out of harm’s way. So make sure to store it separate from other gemstones and do not wear it during physical activity. As the name implies, ruby-zoisite is a blend of ruby and green zoisite. Sometimes black streaks can be seen, which is hornblende. It is also known under the name anyolite and is mostly used to make sculptures and other objects used for decoration. 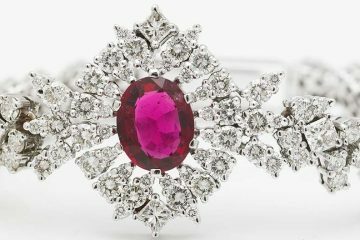 Ruby-zoisite is quite cheap, usually selling for just a few dollars per carat. While it certainly looks nice, it is not something you usually see as a centerpiece of a necklace. 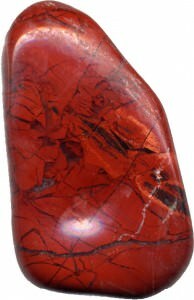 There is some discussion about whether jasper is a rock or a mineral. It is a form of chalcedony, which is a variety of quartz. 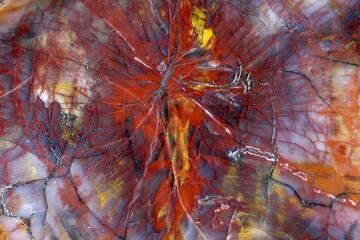 However, jasper almost always has a large amount of impurities, which leads many to regard it as a rock. It comes in a variety of colors and patterns, which make it a very interesting gemstone to use in beading. It is very cheap, usually selling for a dollar or less per carat. Though some varieties are more expensive than that. Some sources list more rock gemstones, though most of these are still up for debate. There is no clear rule on what can still be seen as an impurity and what should be classified as a rock. Either way, these rocks are some of the cheapest gemstones you can buy and they still look amazing. Just don’t expect a lot of sparkle for your dollar.